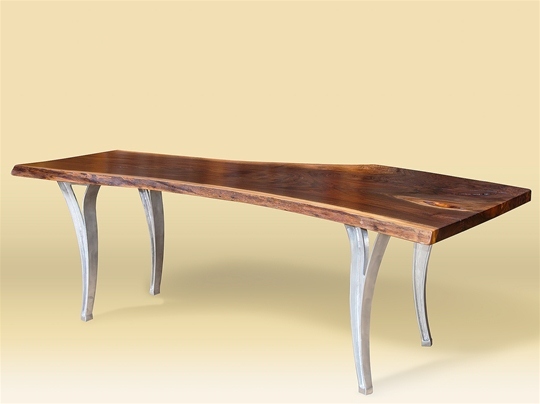 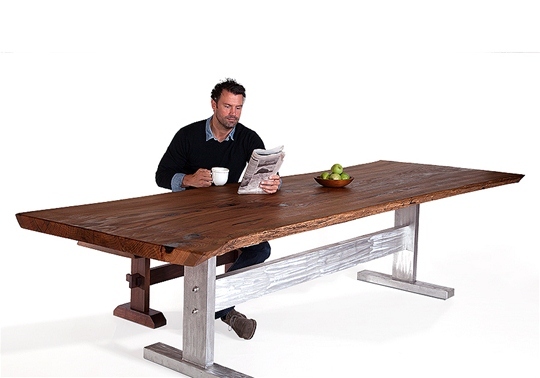 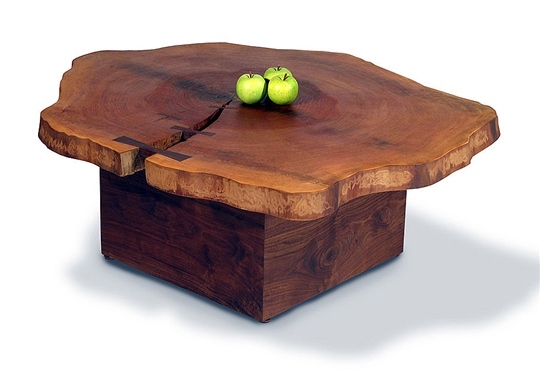 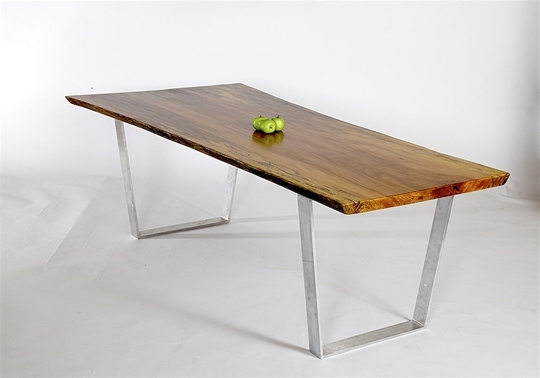 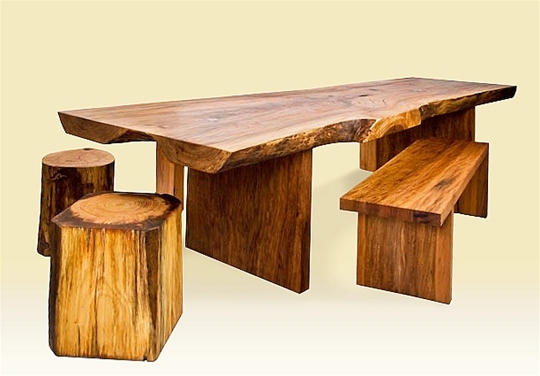 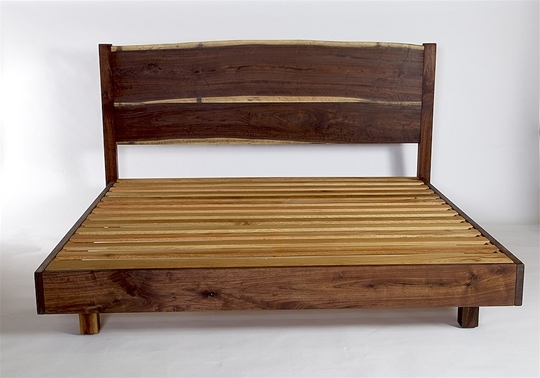 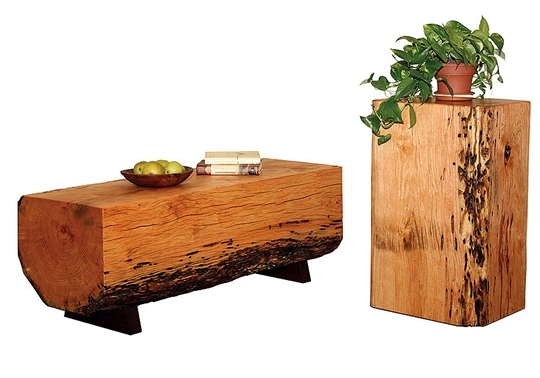 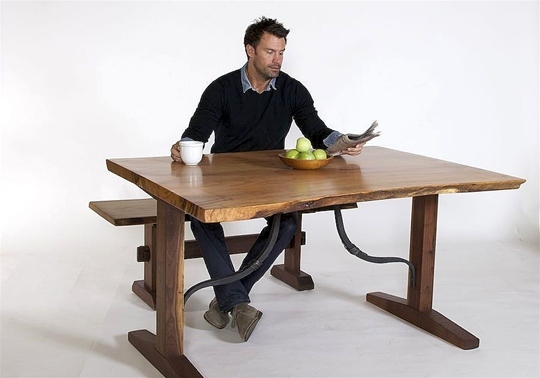 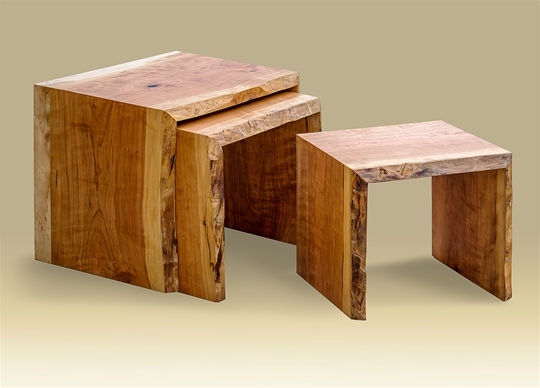 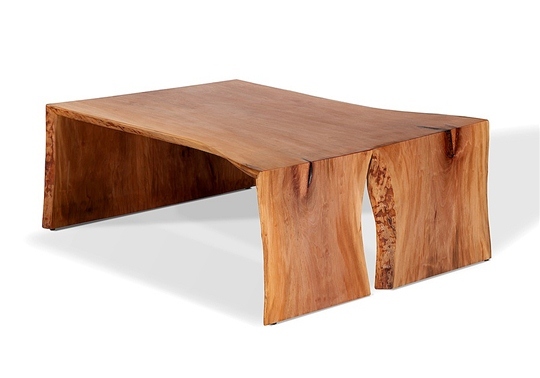 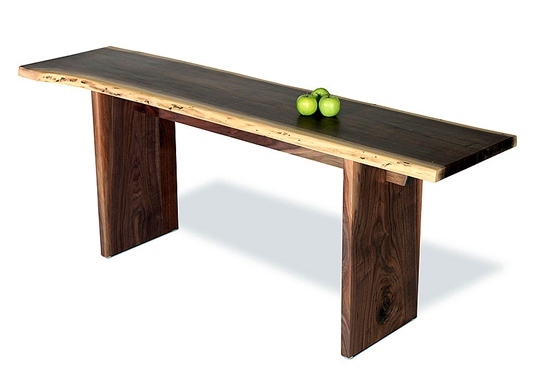 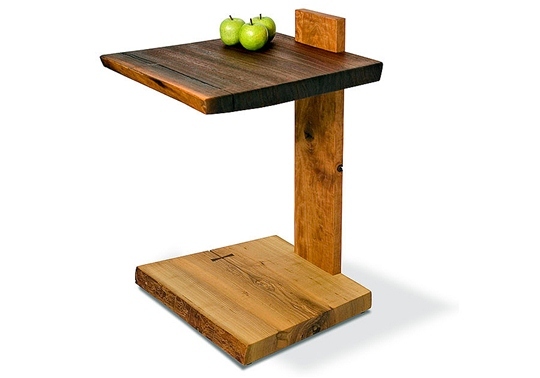 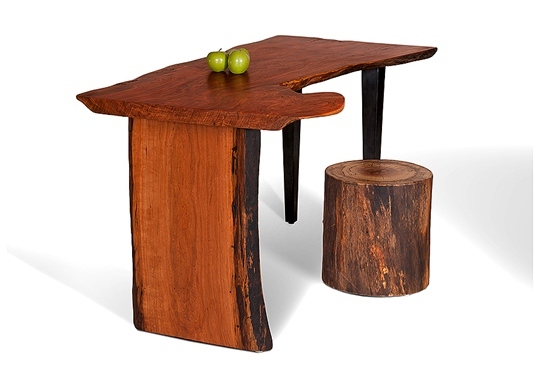 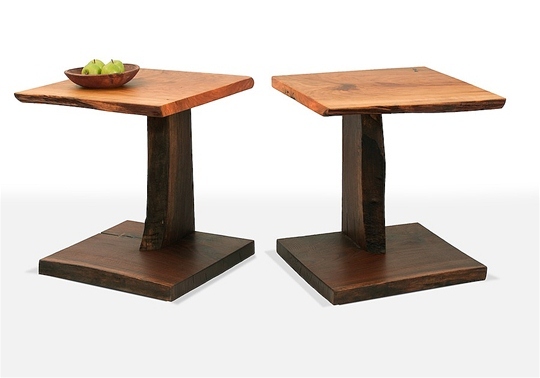 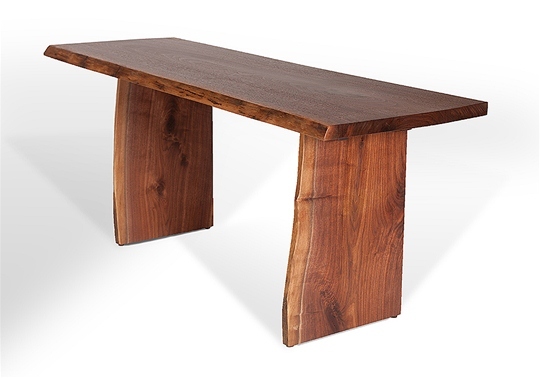 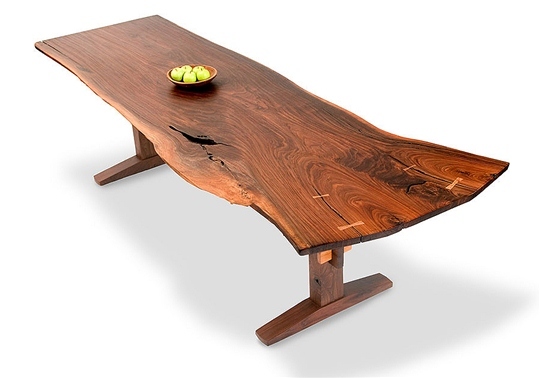 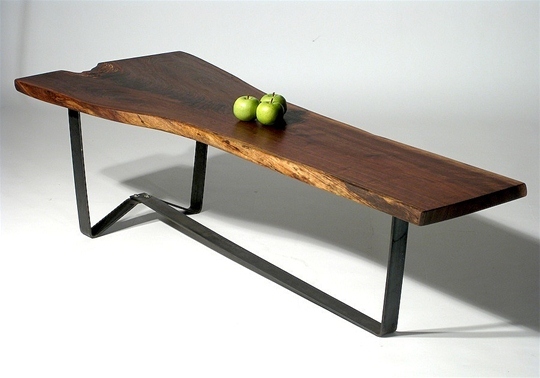 Dave’s furniture evokes the raw beauty of the land he calls home. 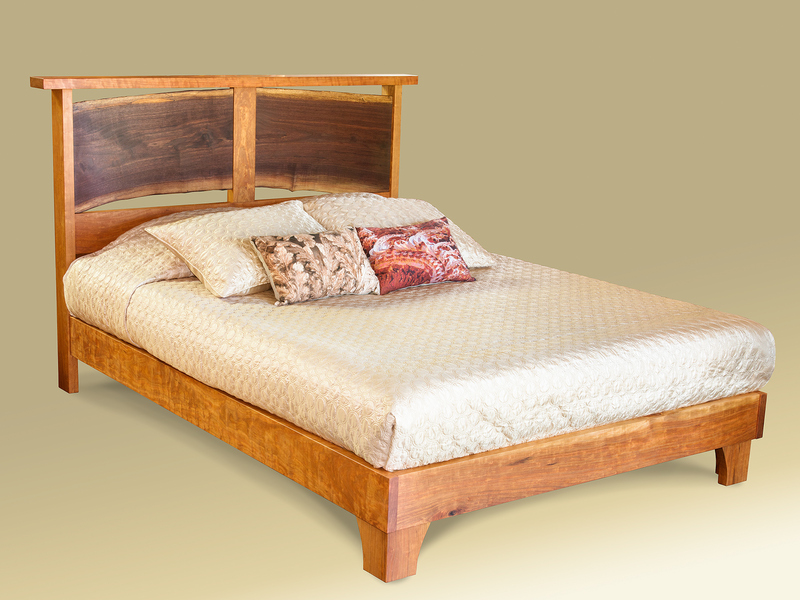 The fourth generation steward of his family land, he sustainably harvests and mills his own lumber. 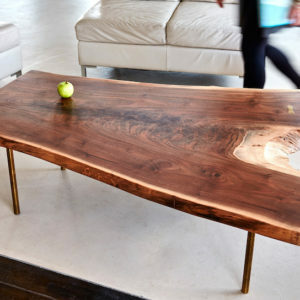 Dave prefers to retain the natural characteristics of the wood, highlighting the knots and twists of grains that are the unique life record of that particular tree. 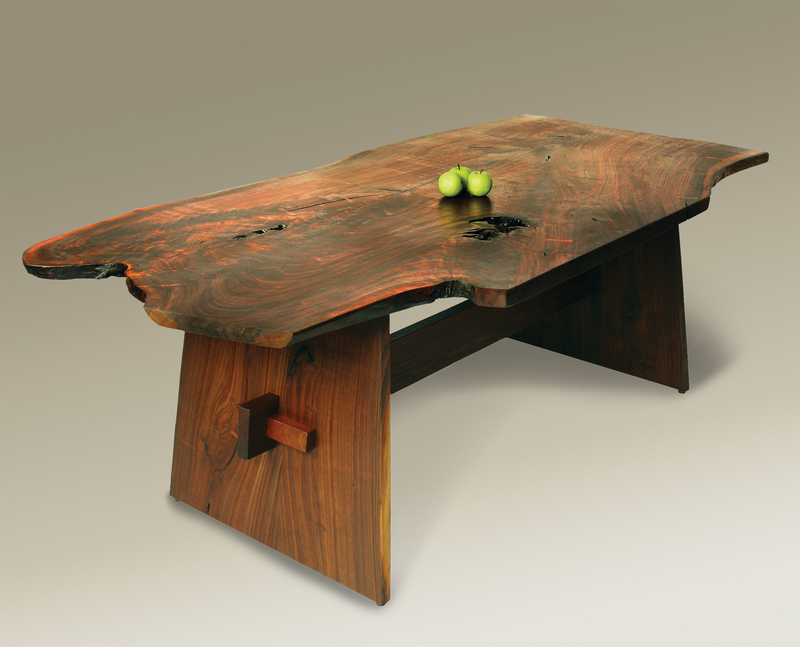 In the same spirit he would love to collaborate with you, building a one-of-a-kind piece perfectly suited for your needs. 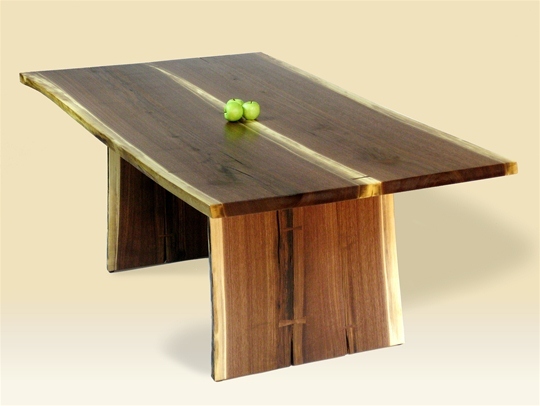 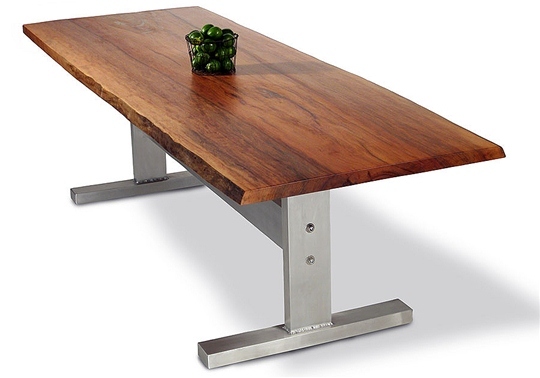 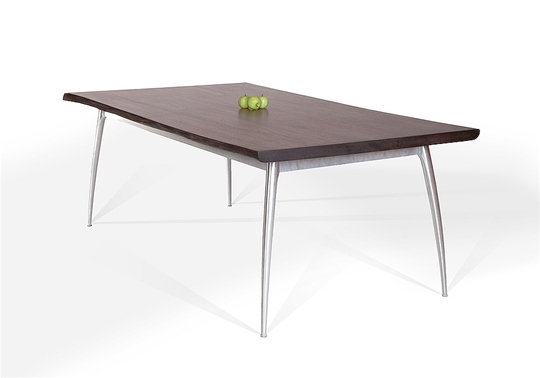 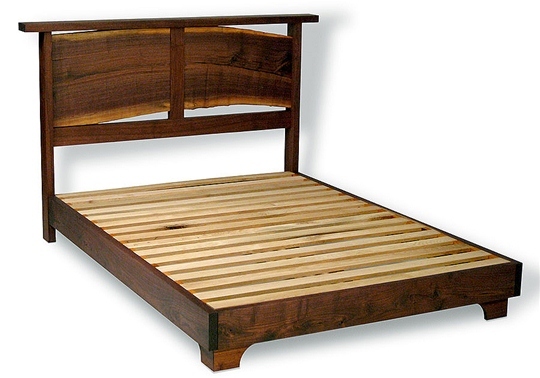 Dave takes pride in using traditional handcrafting methods and environmentally safe finishes.